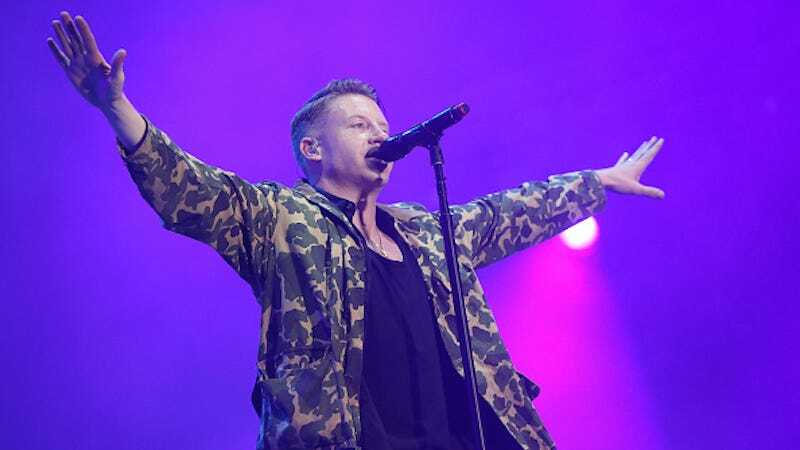 A high school in California’s Orange County recently won a contest awarding them a visit from Macklemore and Ryan Lewis, as well as a plump $10,000 grant for the school’s music department. But Aliso Niguel High School principal, Deni Christensen, declined both Mack and money because parents objected to the Ed Sheeran of rap on moral grounds. Students and parents angry over this decision have begun a petition to reverse it, and Stereogum reports that they have “already received thousands of signatures.” Hopefully they’ll prevail. 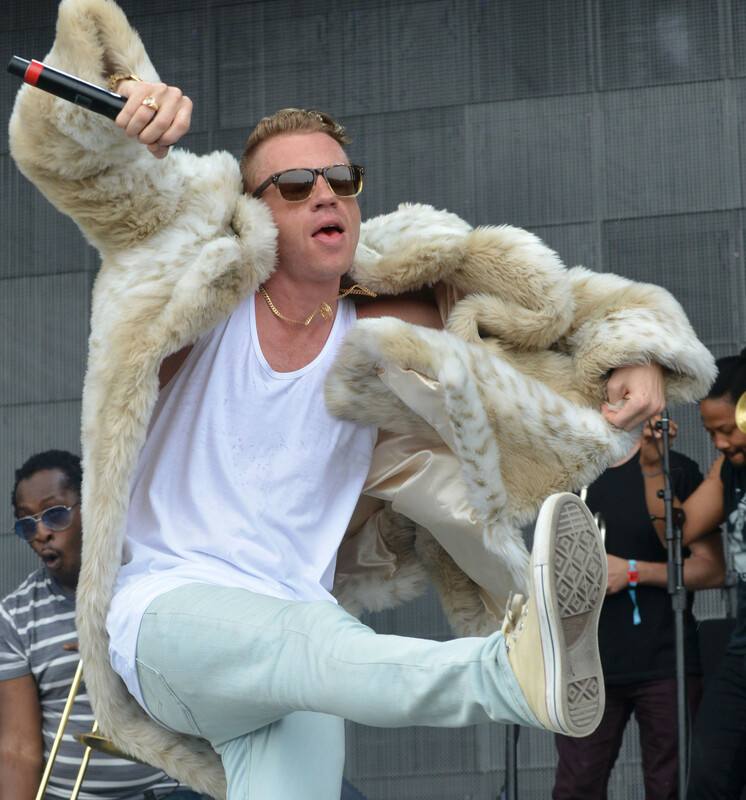 Macklemore is a dope, but dopes are generally harmless. And goddamn, Christensen, take that music department money!